Welcome aboard the slay ship! 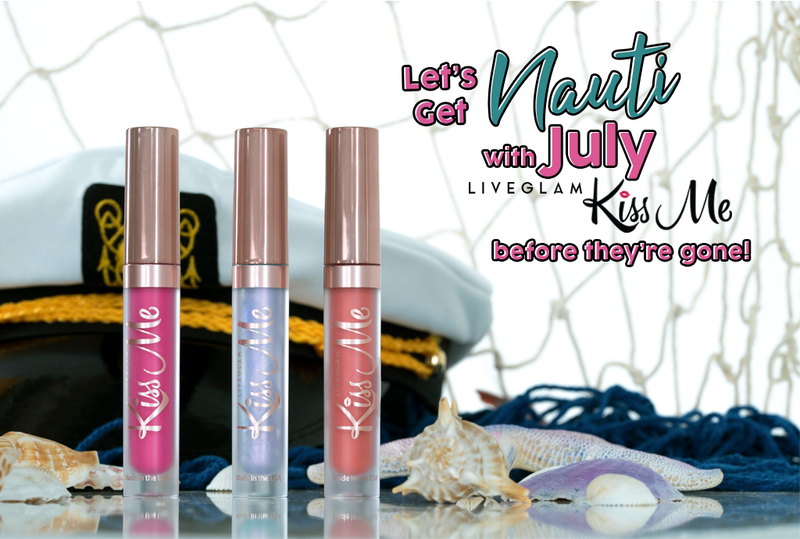 These KissMe lippies have the crew feeling very nauti(cal) and ready to seas the day. They’ll also look stunning against that new tan of yours after this ride! 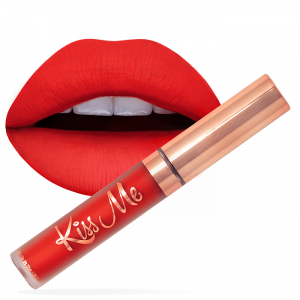 Feel conﬁdent and shore of yourself wearing “Nauti”, a matte peachy shade. 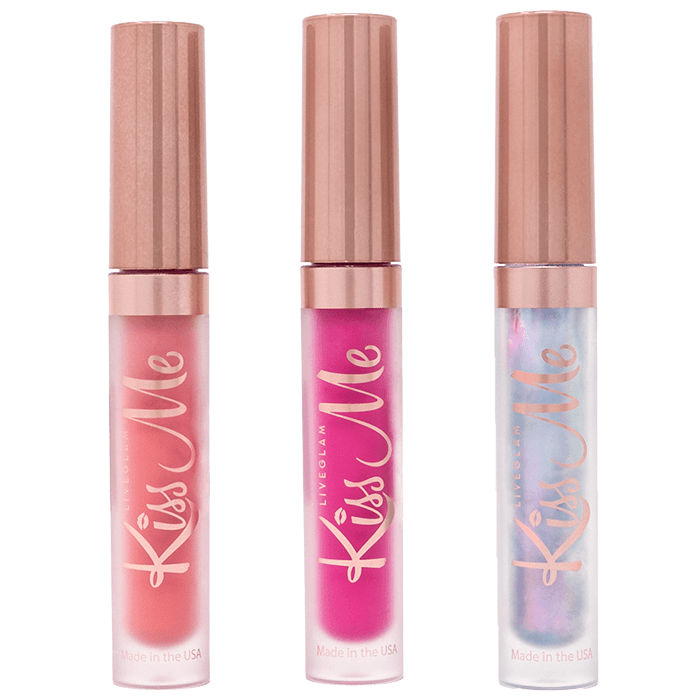 Or, stand out the most out of all the ﬁsh in the sea wearing “Yachtie”, an iridescent lip topper. Wear it alone or on top of any lippie shade for an added sparkly purple sheen. 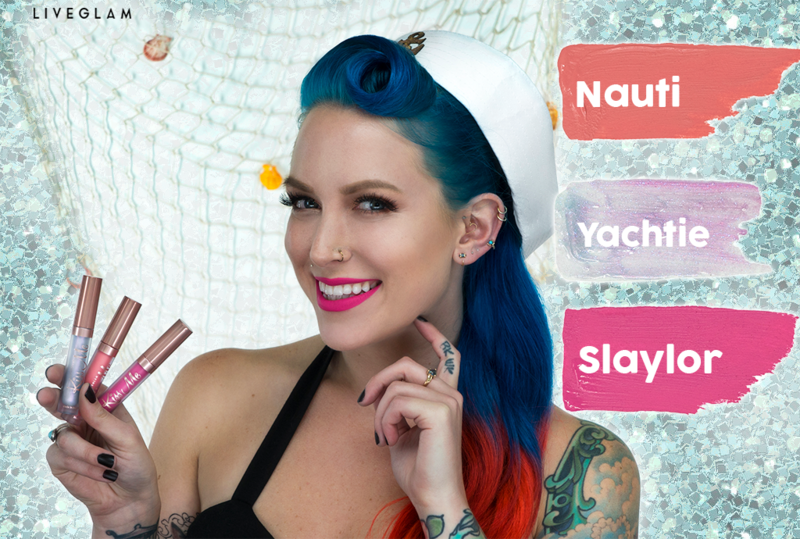 If you like to keep things bold, drop the anchor and get your hands on our matte, Barbie pink shade – “Slaylor”! 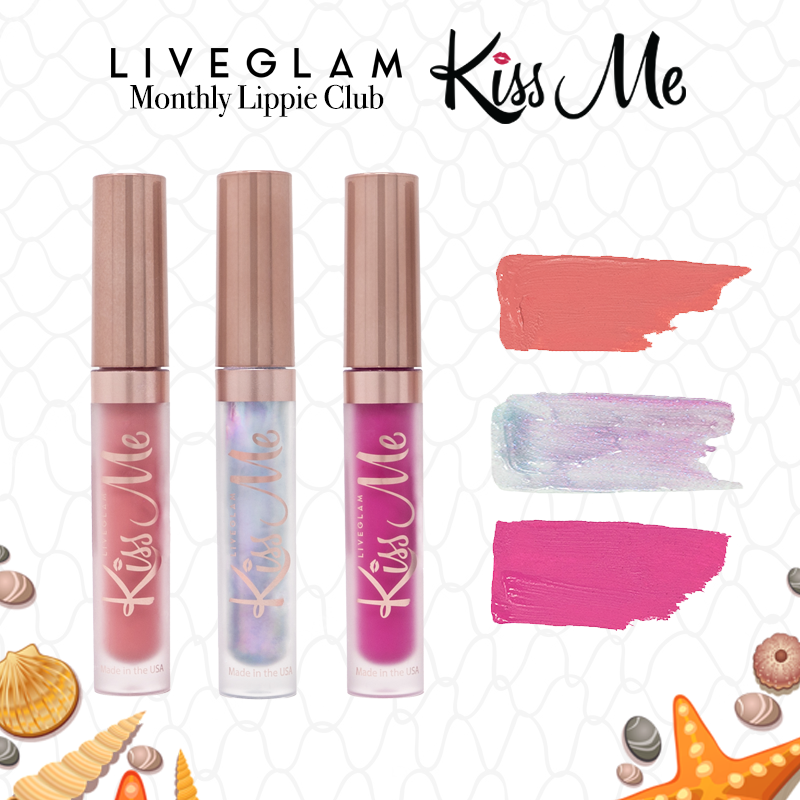 You’ll love all of these lippies to the beach and back. 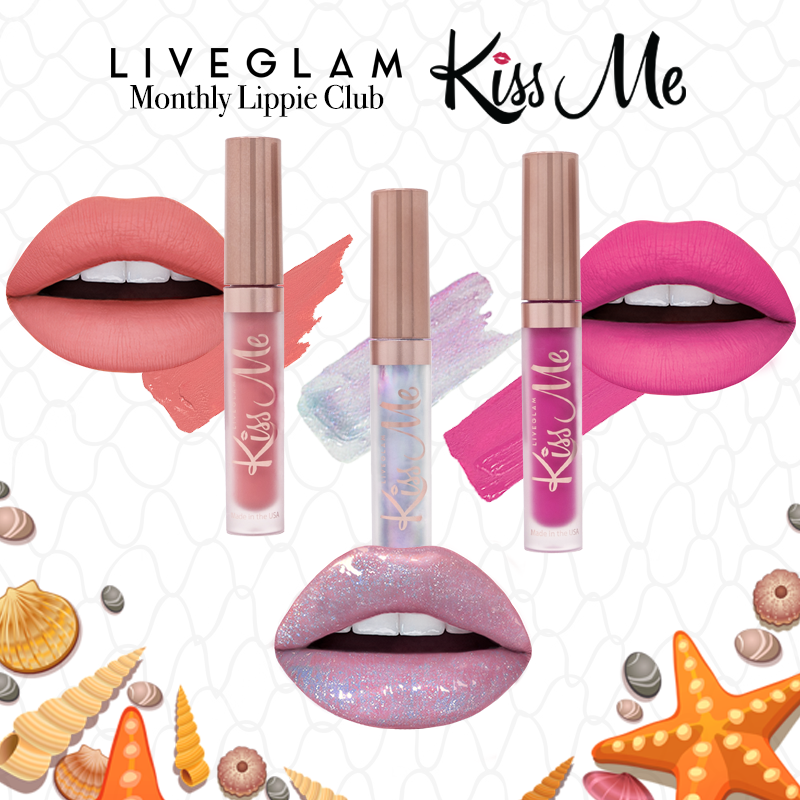 Get nauti while you slay in this fabulous lippie trio! 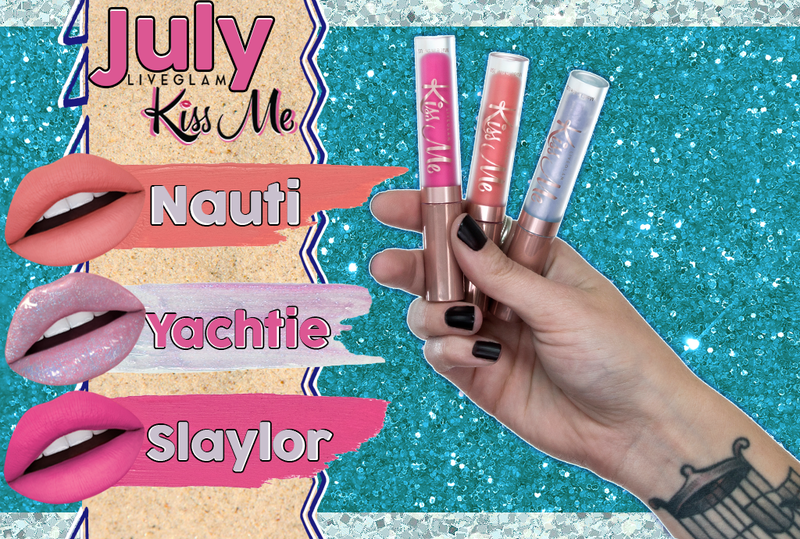 Be ready to leave the harbor and enjoy sailing with this lippies: Nauti, Slaylor, Yachtie!